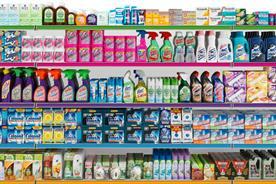 Are dyed-in-the-wool marketers the best people to run FMCG goliaths? If you have shares in Reckitt Benckiser, this is no academic question. Chief executive Bart Becht is departing, news that came as a nasty surprise to the City. Becht was a hero to analysts and shareholders, delivering total returns of more than 489%, while the FTSE 100 rose just 30% over the same period. When you have become familiar with double-digit growth, a change at the top is bound to be unsettling. Should shareholders be worried? A key to Becht's success was his affinity with marketing, an interest that fuelled the rumour he was the de facto product manager of Finish, as well as chief executive. 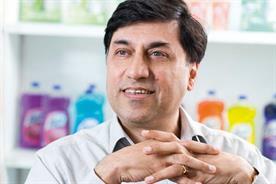 The good news is that Becht is succeeded by another marketer-at-heart, Rakesh Kapoor, who will bust a gut to continue one of FMCG's great success stories. Why should shareholders celebrate Kapoor's ascendency? Marketers have the qualities for leading any kind of company, and it's an issue that more of them don't make it to the top job. While it is dangerous to make generalisations, they are typically innovative, objective and conciliatory; they take the long-term view and, crucially, are trained to make customer needs the priority. However, the real trick for the marketer is in building the team that will challenge accepted wisdom and deliver on the detail. The old gag goes that behind every successful man is an astonished mother-in-law. 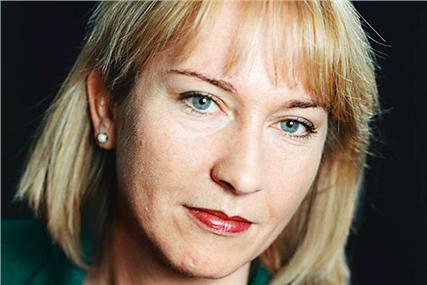 Well, behind every successful CEO there is often a right-hand person known as the CFO. As Becht's exit followed the departure of his long-time numbers buddy, Colin Day, shareholders should be keeping a beady eye on how well Kapoor has used his 24 years at the company in establishing fruitful relationships with his non-marketer colleagues. 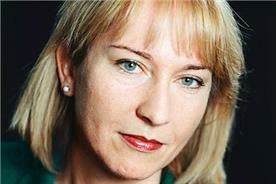 Editor's Comment: What's the big idea, Cadbury?